In early June, P97 Networks learned that Microsoft had selected our company as one of only six worldwide partners to participate in their Partner Showcase at WPC 2015 in Orlando, FL July 13-16. This honor includes a custom build module for demonstrating P97’s PetroZone Mobile Commerce Platform powered by Microsoft Azure and PetroZone Retail Fuels Module powered by Microsoft Dynamics AX modern point-of-sale. How hard is it to earn this selection? With over 600,000 partners in Microsoft’s Partner Network, P97 is honored to be 1 out of 100,000 awarded with this opportunity to showcase our technology. Over 15,000 partners attend this annual event along with over 5000 Microsoft sales professionals, technologists and executives. P97’s management team has a long-standing relationship with Microsoft that predates the founding of P97. 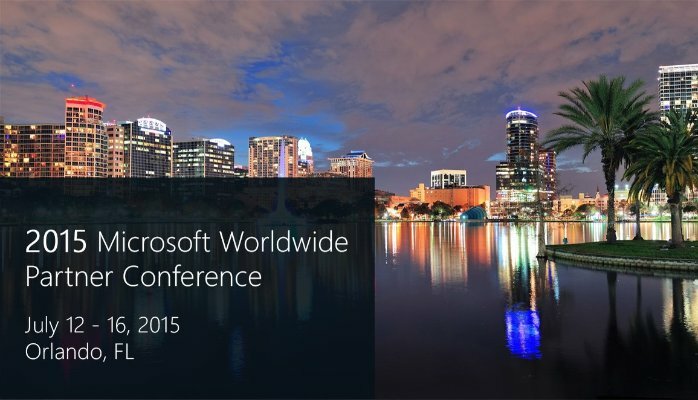 We hope to see some of you at WPC this year, but if you can’t make it to sunny Florida, log on as Microsoft video streams the keynote and several other sessions.